Temple, Palace and Markets - Urban Topography of Jerusalem in the time of James Zebedee (first century AD). Santiago de Compostela from the “passio” to the “inventio” (1st-9th centuries AD). Jerusalem and its Priests in the Days of the Second Temple. University of Reading and University of Oxford. United Kingdom. The historical James bar Zebedee and other Jameses in the New Testament. University of St Andrews and Ridley Hall, Cambridge. United Kingdom. The Church of St James in Jerusalem. From Jaffa to Acre: what Ports and Port Towns were along the Coast of the Holy Land during the Crusade Period? The stones that sailed across the sea in the Galician culture. Universidade de Santiago de Compostela. Spain. 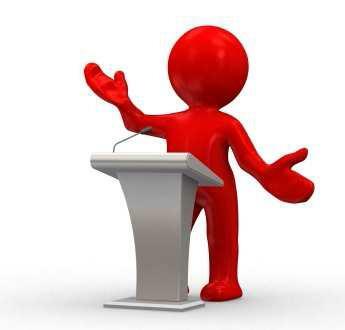 The origins of the ‘inventio’: a historical framework. The formulation, the development and the expansion of the ‘translatio’ of James Zebedee. James Zebedee, an apostle with multiple iconographies. In the footsteps of James Zebedee: pilgrims and crusaders from north-western Spain in the Holy Land during the 12th and 13th centuries. 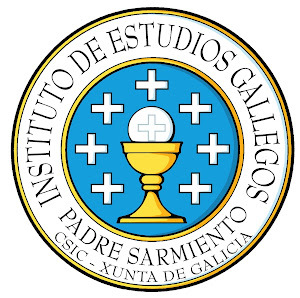 Instituto de Estudios Gallegos “Padre Sarmiento” (CSIC, XuGa). Spain. Benjamin of Todela's Travel-Book: a Pilgrim’s Guide to a “Jewish Compostella”. Pilgrimage in the 21st century: the Holy Land and the Camino Experiences.